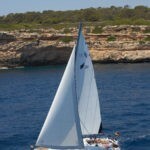 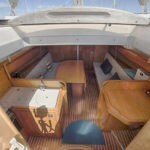 A truly lovely yacht to sail. 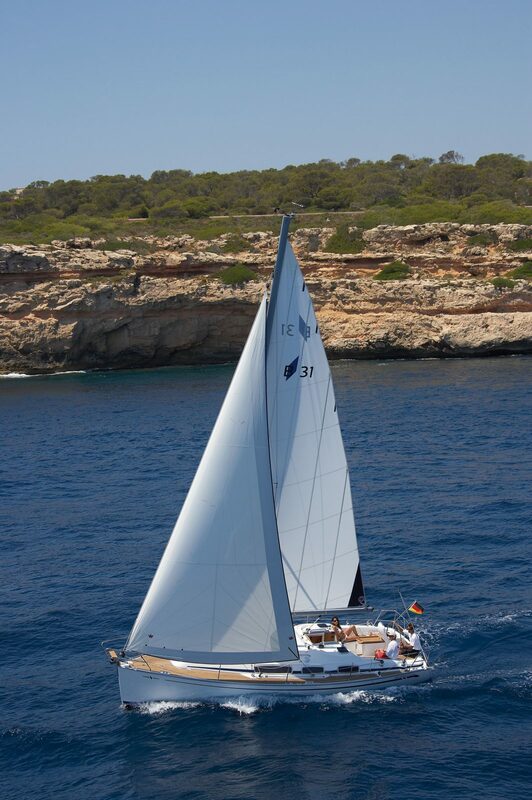 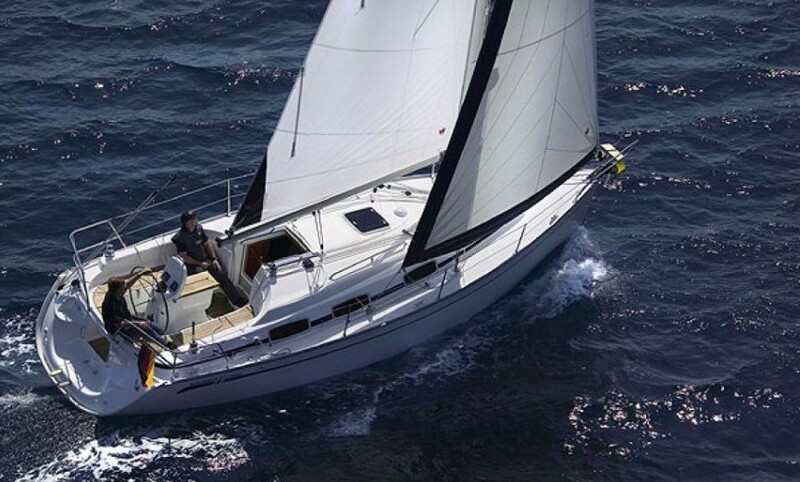 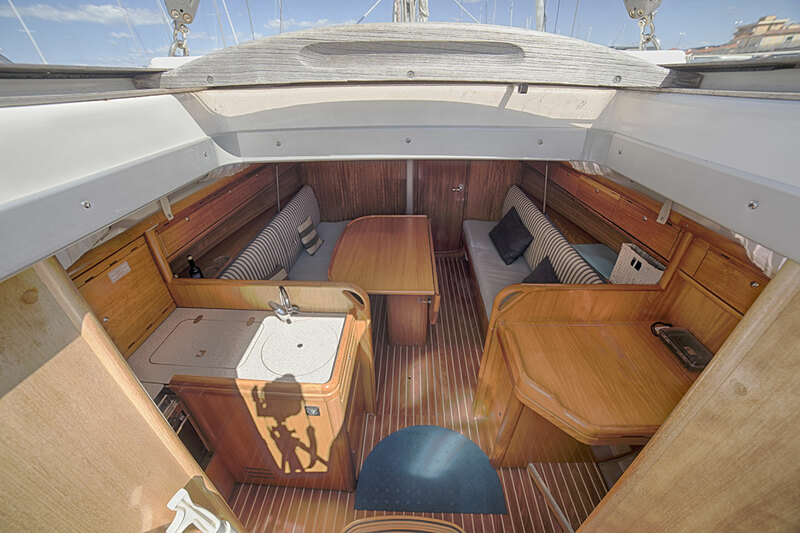 The Bavaria 30 is one of our most popular yachts for smaller groups, perfect to take the family to explore the Solent! 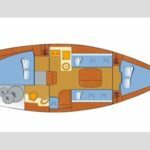 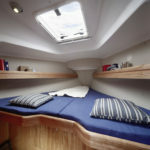 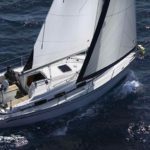 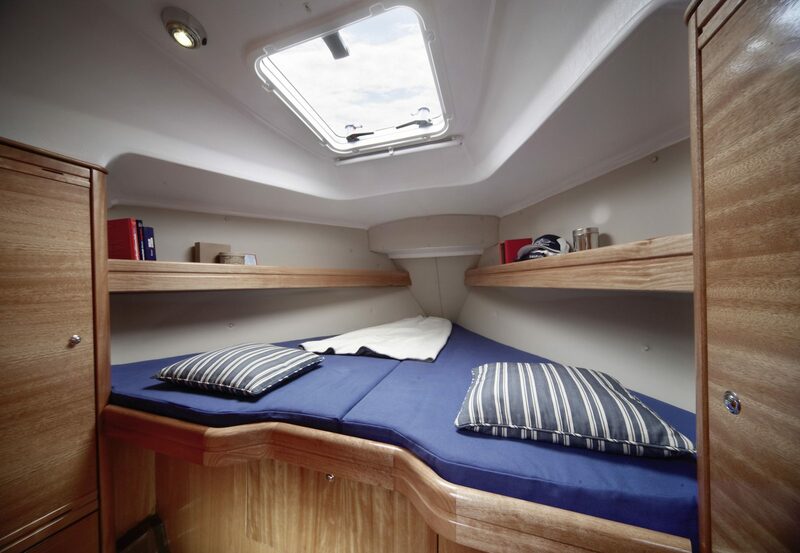 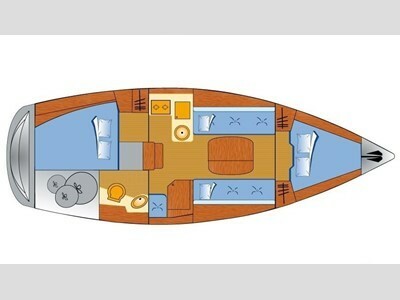 Below, sleeping accommodation includes double berths in cabins fore and aft. 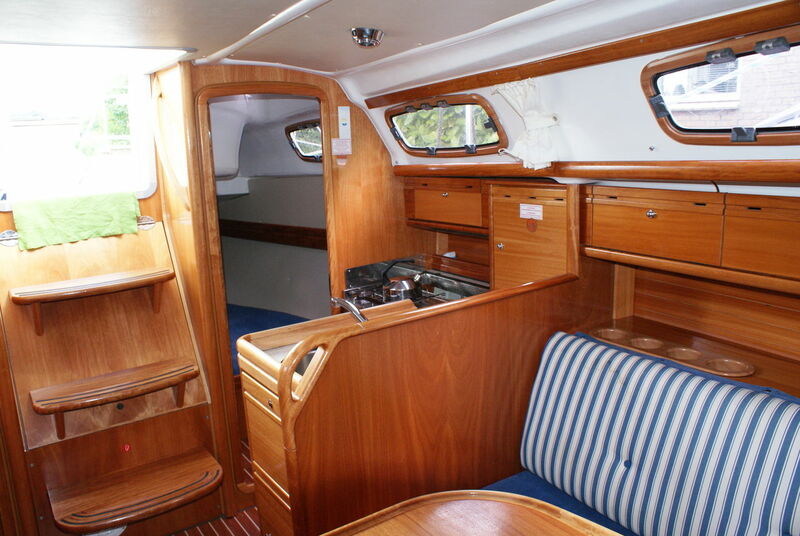 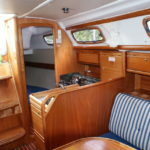 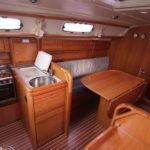 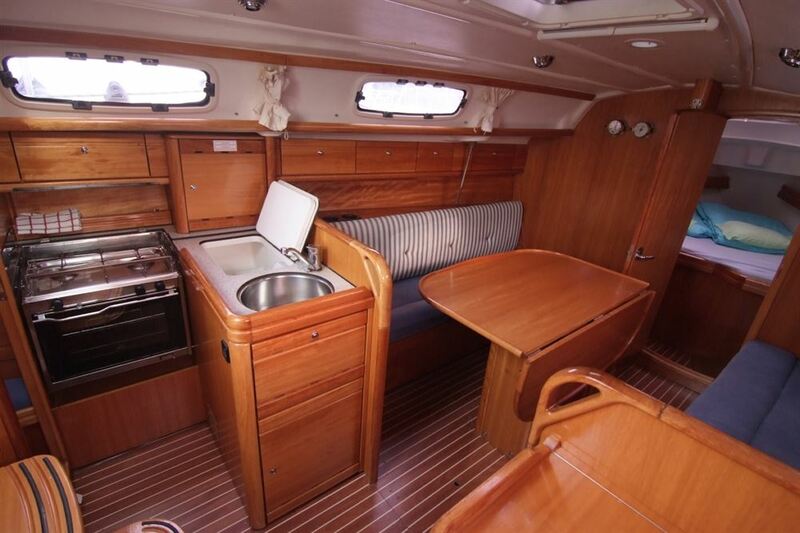 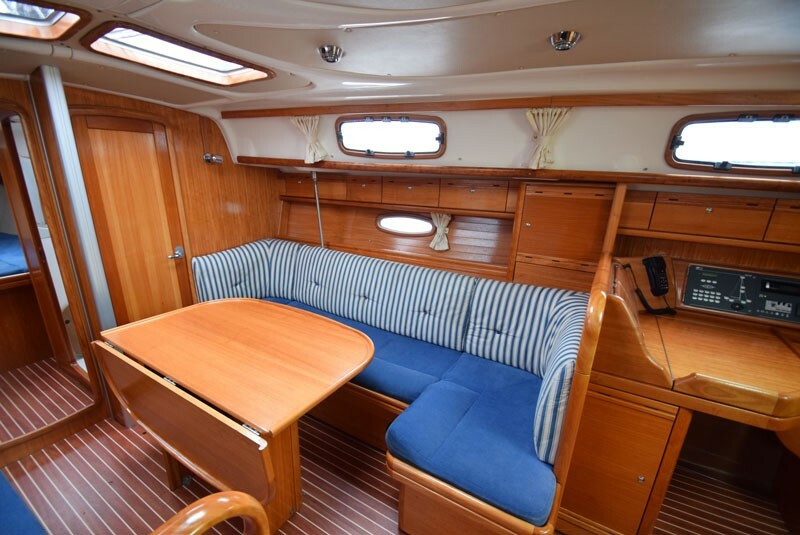 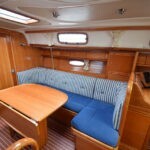 A well-equipped galley is to port with a nav desk opposite; forward of the galley is a foldout table between settees.